Some like to travel with a set itinerary in mind and some prefer to go with the flow. 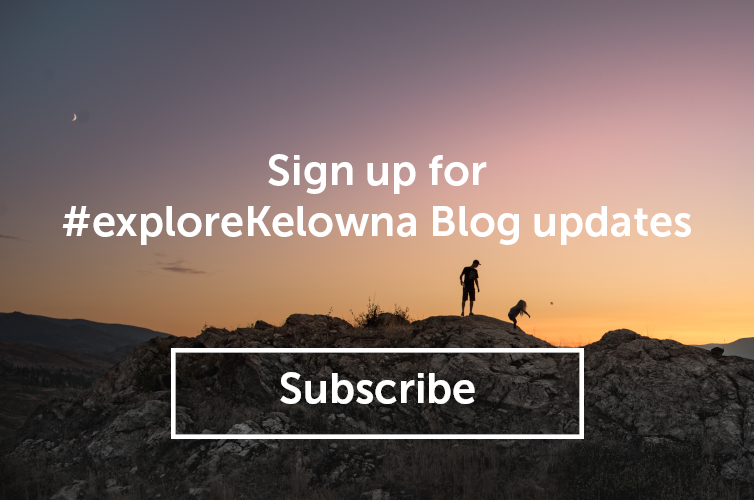 In Kelowna and area, the good life can be pretty easy going. There’s lots to do without an appointment or reservation. Sometimes, all you need is a couple of friends and a summer breeze. Nic Collar is an adventurer to the core, he showcases this passion through his freestyle skiing and love of all things backcountry. He is always seen with camera in hand, but can often be found trying to set up his hammock in the most precarious of situations. 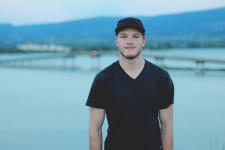 He is most excited to showcase what Kelowna has to offer through the medium of video.